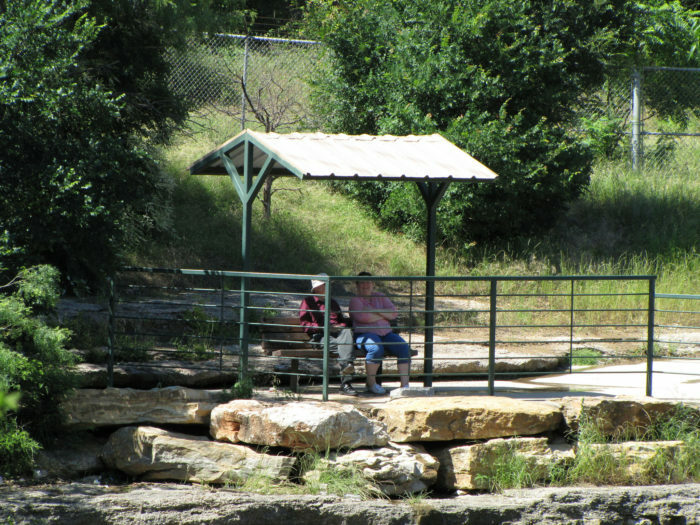 River Legacy, deemed the crown jewel of Arlington's park system, is located along the banks of the Trinity River in the northwestern section of Arlington. 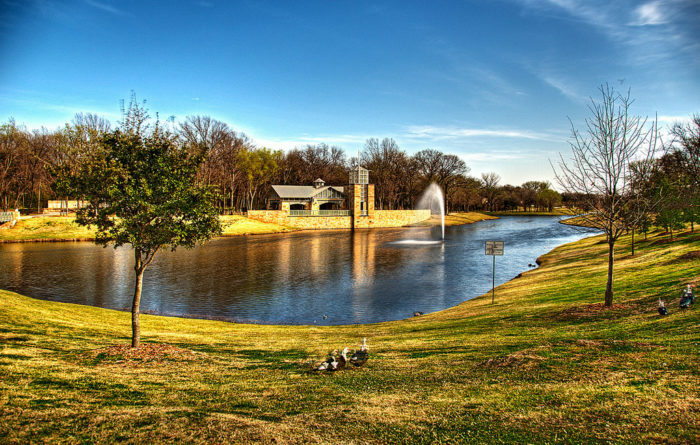 The 1,031-acre forest floodplain park is Arlington's segment of a planned 75-mile greenbelt parkland from west Fort Worth through east Dallas. The natural, urban, and hardwood forest includes 400 species of wildlife, 193 species of birds, and 28 species of trees. 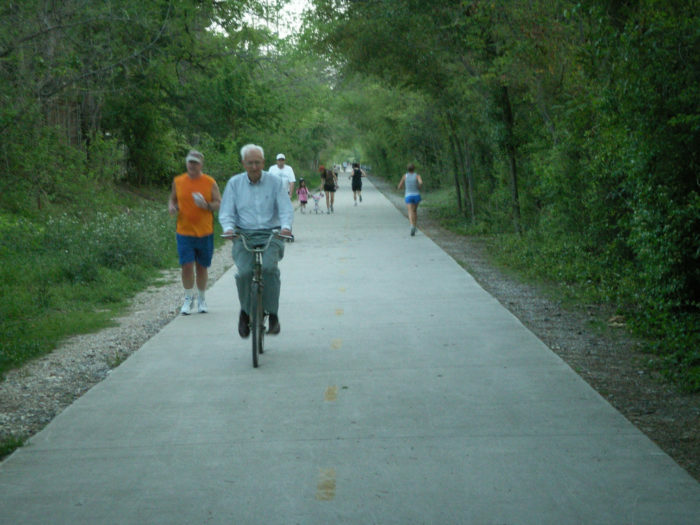 Dedicated in 2003 to celebrate Irving's first 100 years of existence, the park features running and biking trails with nighttime lighting. 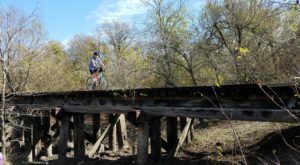 What was once an abandoned railroad line is now one of the most popular hiking and biking trails in Dallas. 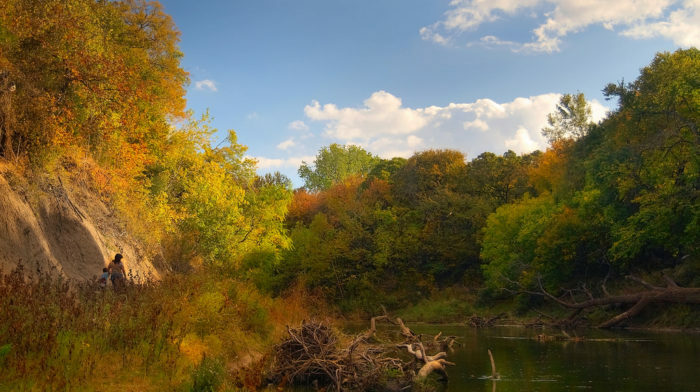 The popular trail encompasses a 30-acre park as well as 125 acres of urban parkland connected by the trails. 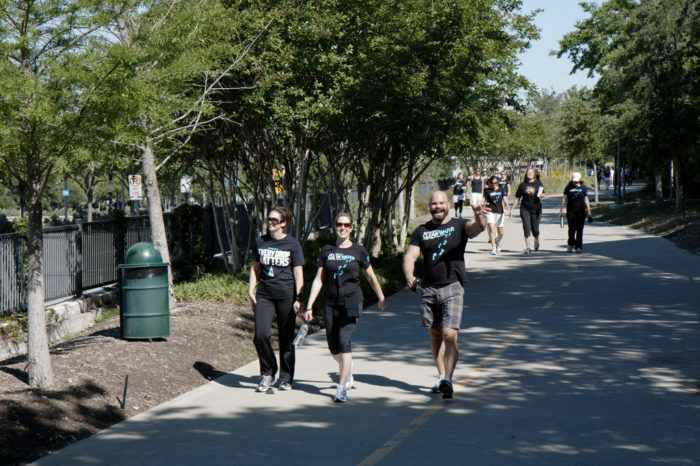 The Katy Trail hosts numerous 5K and bike events throughout the year. 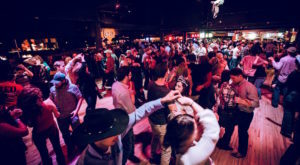 It brings in over one million visitors annually to enjoy the scenery, paths, and views of the city. 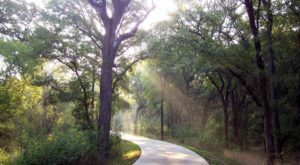 This 800-acre area features 3.5 miles of concrete trails and 5 miles of soft surface trails located along Rowlett Creek. The pond is open for kayaking, canoeing, and paddle boarding. 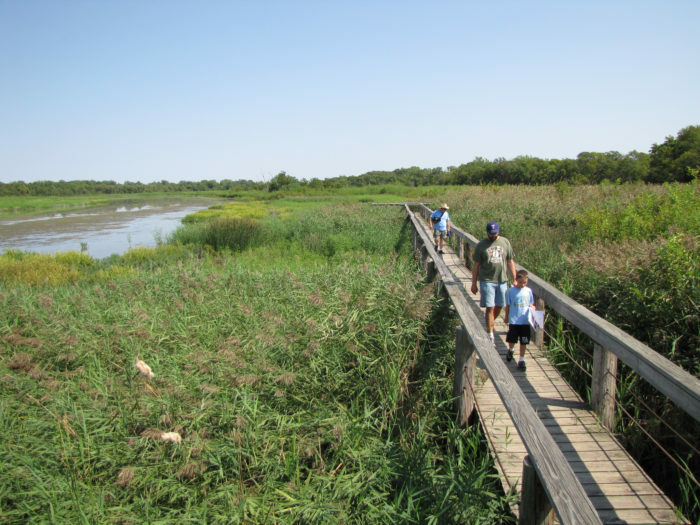 Over 25 miles of hiking trails through forests, prairies, and marshes are what make this a favorite! The area encompasses 3,621 acres overall. That's a lot of nature to explore! 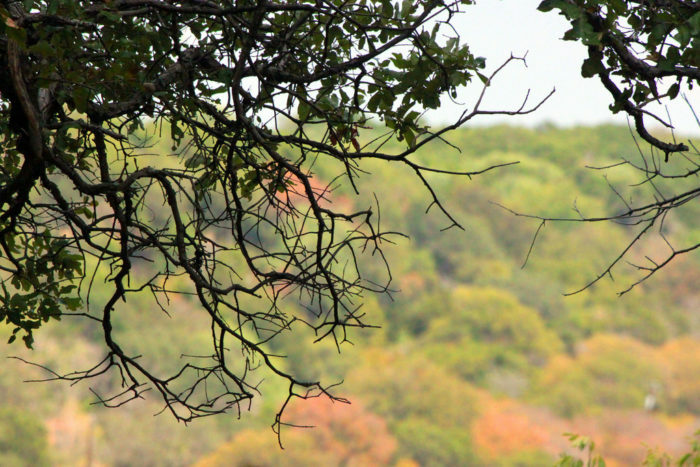 Touted as "Where Texas Hill Country Meets Dallas County," the natural habitat area features beauty with every step you take. 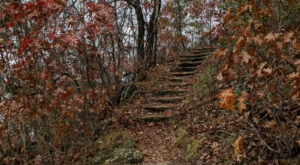 Hiking trails here reach the highest elevation in Dallas County and offer some great views on a clear day. The trailhead entrance at 200 Pumphrey Dr. features the McDonnell Douglas C-9. 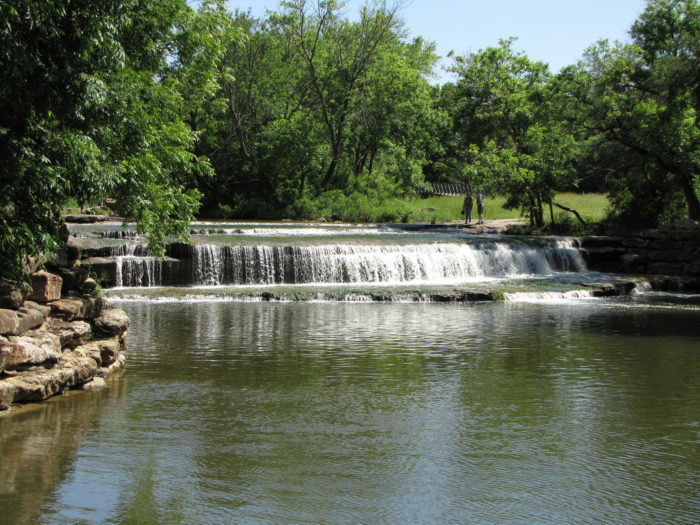 A short hike takes guests to a 12-foot waterfall on a side creek- the only natural falls in Fort Worth. The shaded rest stops are an added bonus! 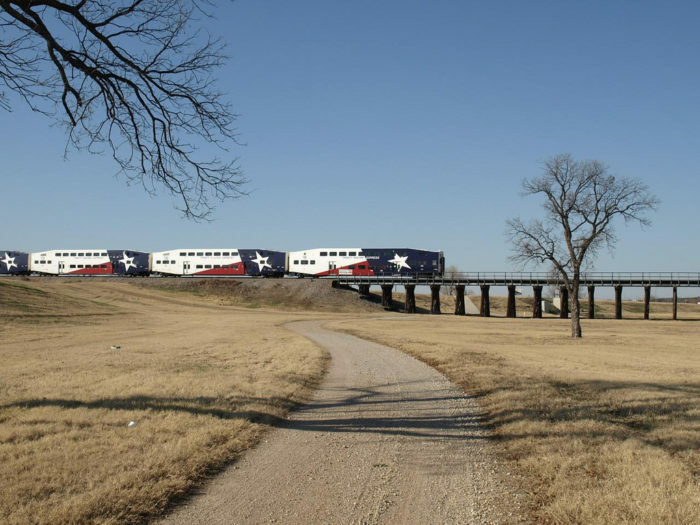 The 4.6-mile Trinity Skyline Trail is the first hard surface path that brings visitors near the Trinity River in the Dallas Floodway. 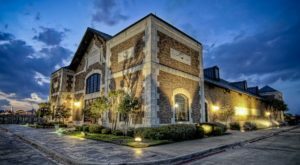 It features spectacular views of downtown and Dallas' iconic suspension bridge. 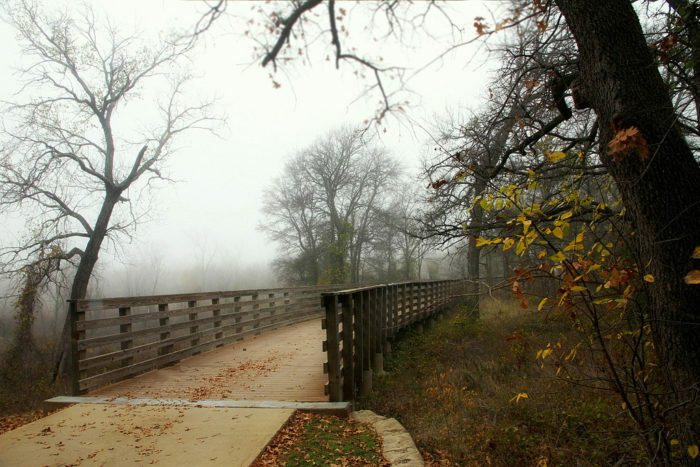 This beautiful trail runs along the banks of Lake Grapevine and connects with other trails and areas throughout the city. 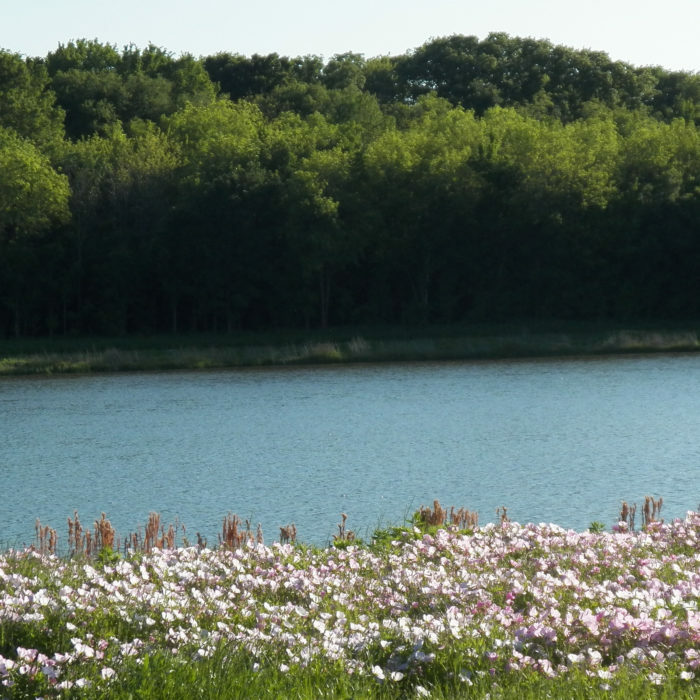 The 6,000-acre Great Trinity Forest features five miles of trails through hardwood forests, ponds, wetland, and prairie ecosystems. 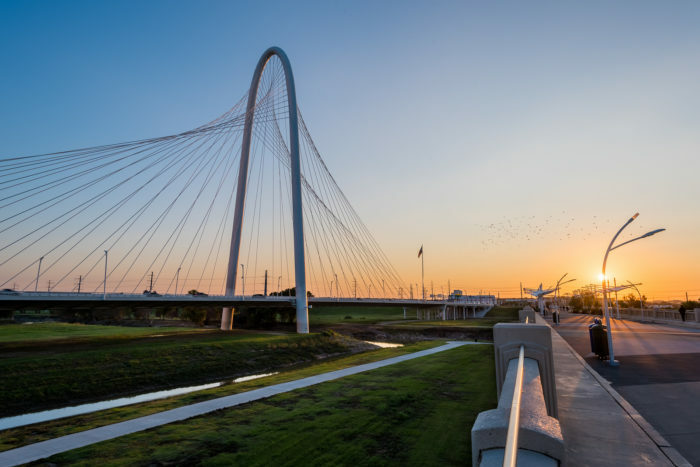 As part of the City of Dallas-Trinity River Corridor Project, the center's 120 acres sit on a former illegal dump site, now reclaimed for birds and wildlife. 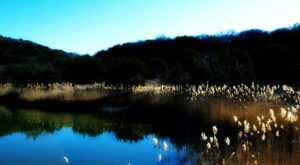 The preserve features 8 miles of trails, many of which are located through hardwood forest areas. 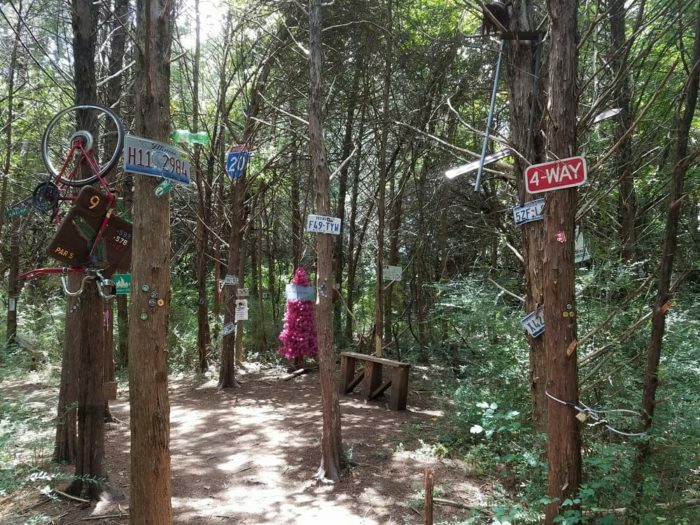 What sets this trail system apart is that visitors have added a "bicycle burial ground," random signage, and even art sculptures (like a ginormous metal spider) to the trails. 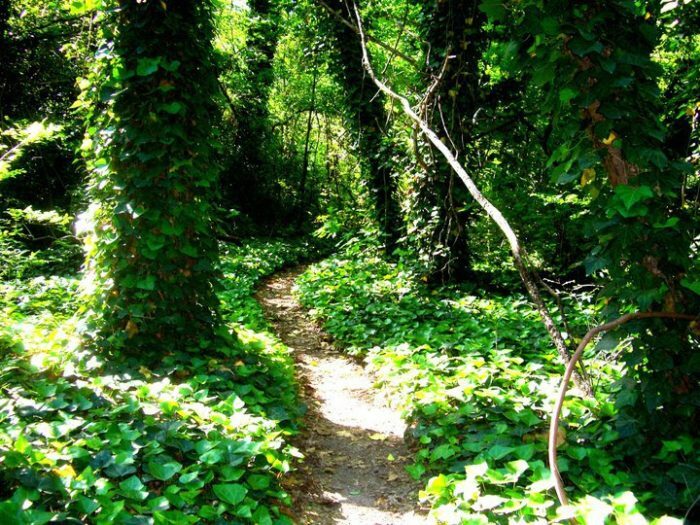 Rather than junk, the additions are what make this trail unique and fun to hike or bike! 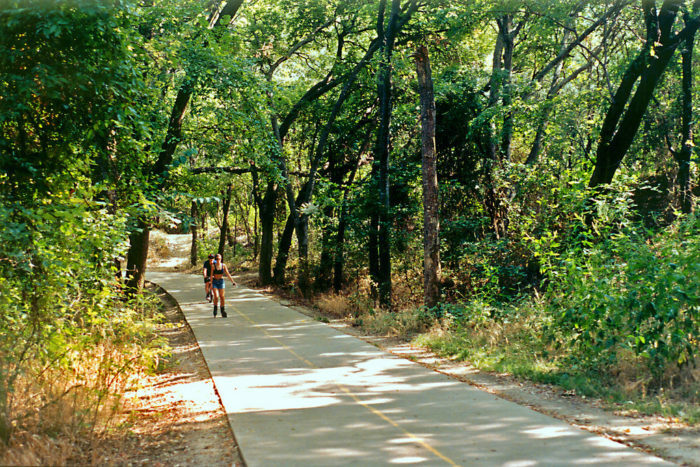 The Trinity Trails are an extensive 40-mile system of trails along or near the Trinity River in Fort Worth. 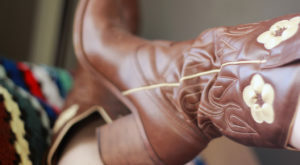 The network connects with 21 parks, and even feature horseback trails! 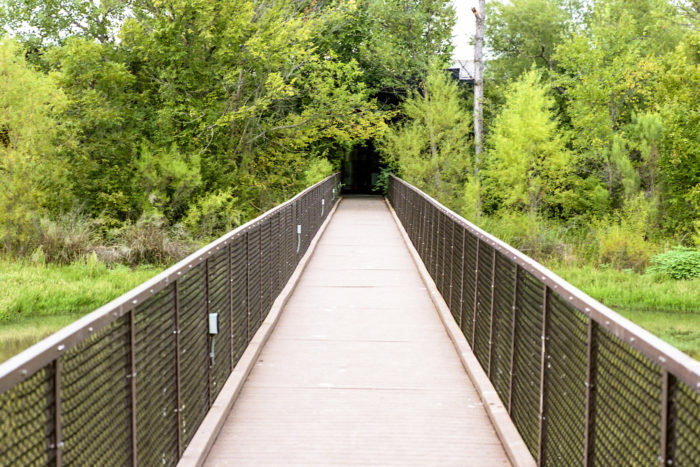 These spots barely even scratch the surface of all of the amazing trails around here, as breathtaking trails for various levels for hikers, bikers, horseback riders, and skaters are literally all over the Metroplex. 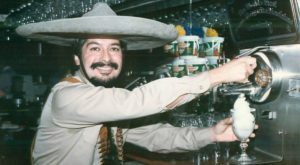 Have you been on any of the trails mentioned here? If so, which one is your favorite? Do you have other favorites you would add to this list? We’d love for you to share your recommendations in the comments below!